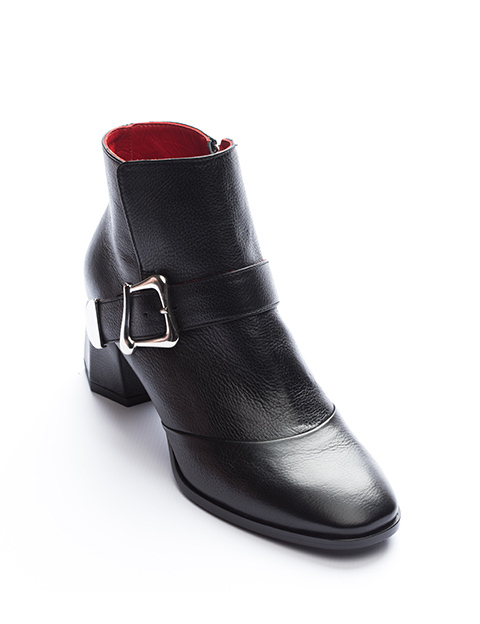 Beautiful clap and metal ending on the belt are two main characteristics of these black leather booties. 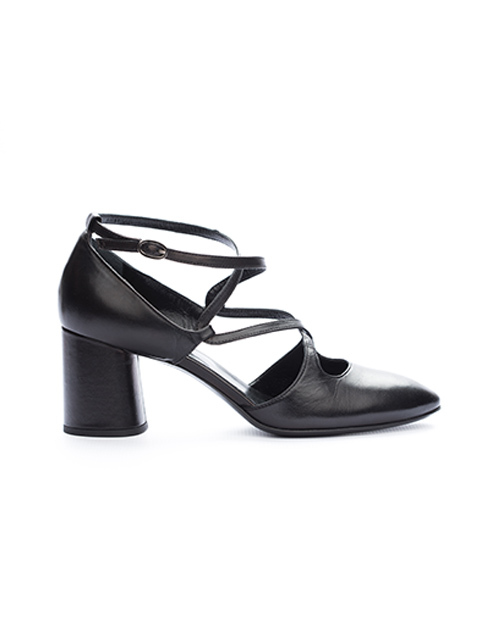 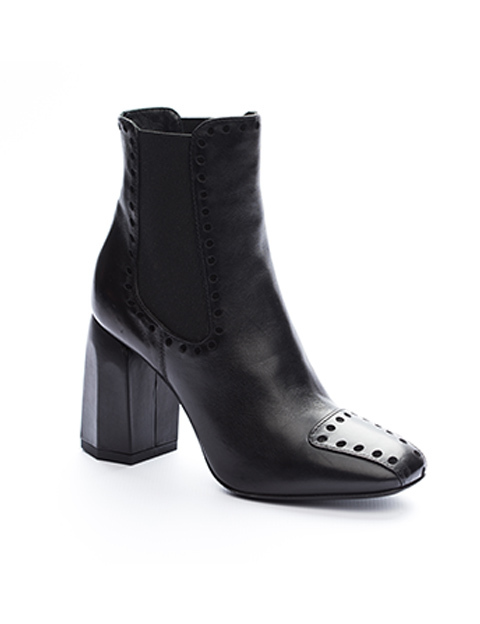 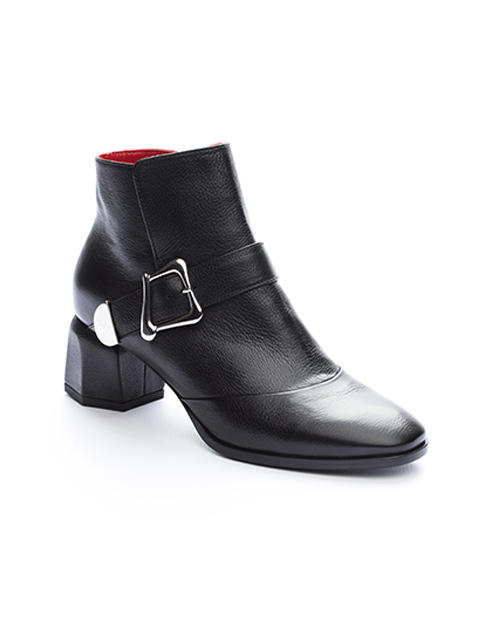 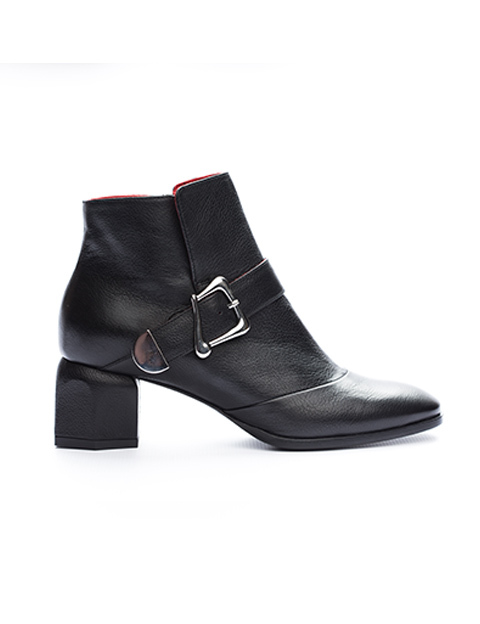 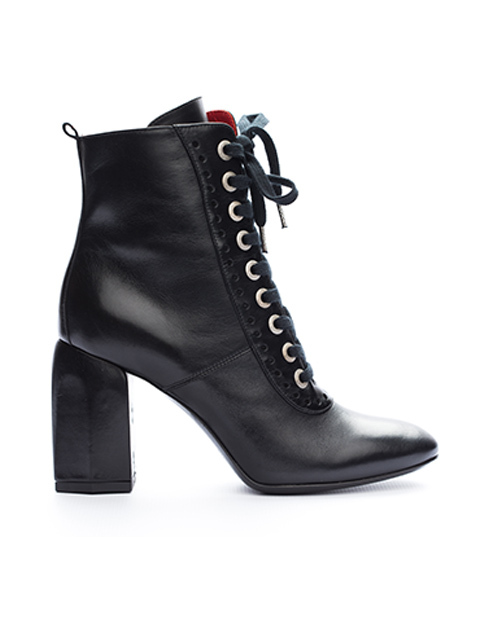 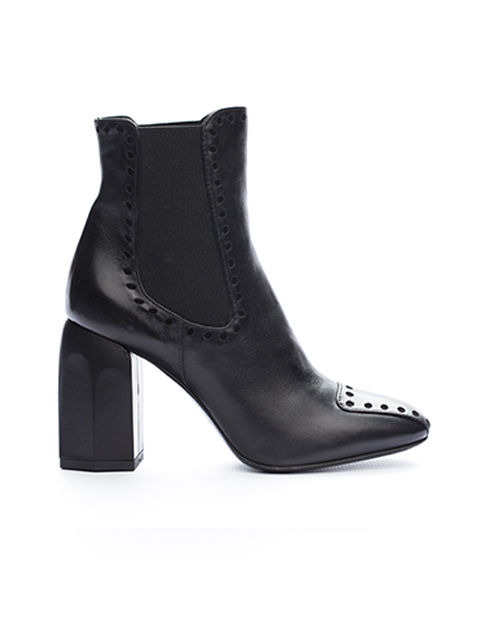 These high quality drummed black leather booties with 50 mm comfortable heel are using zip for easy and quick dressing. 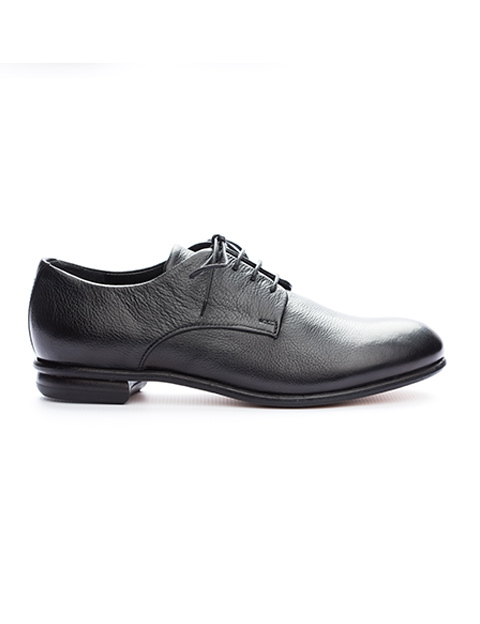 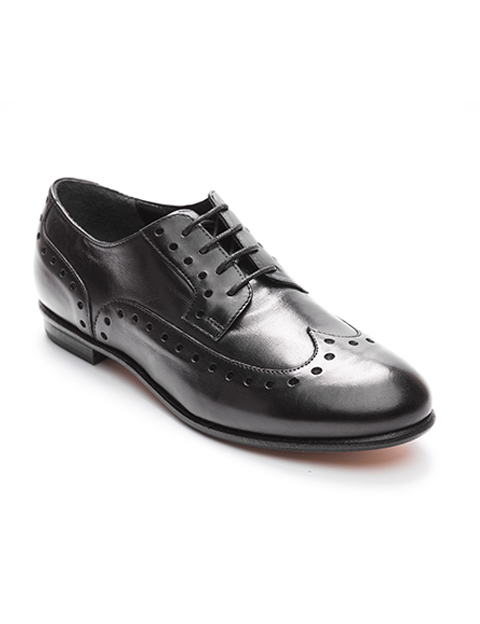 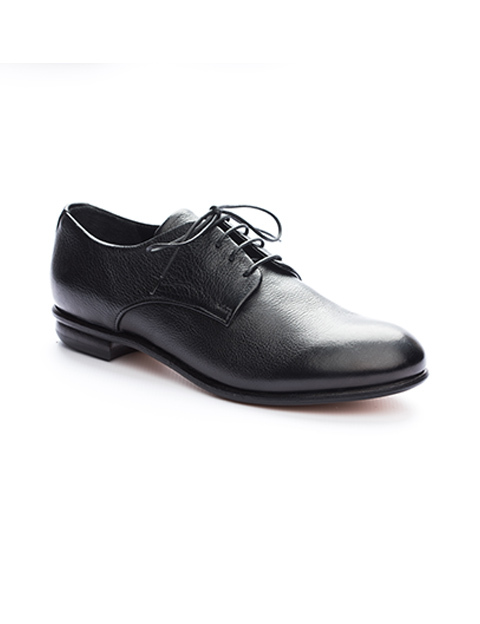 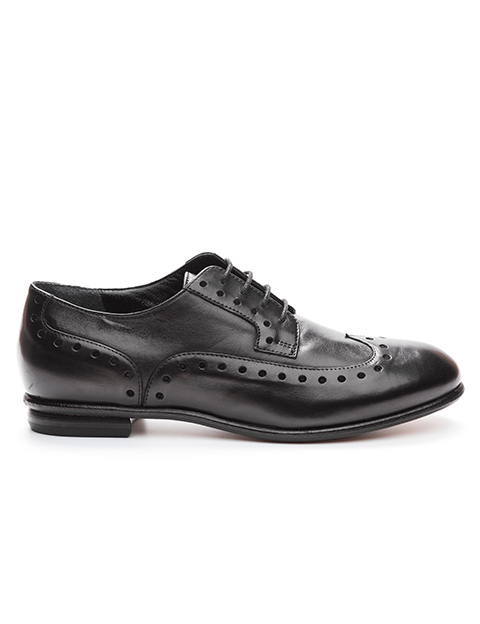 For added winter mood, we have included specially crafted thicker leather sole. 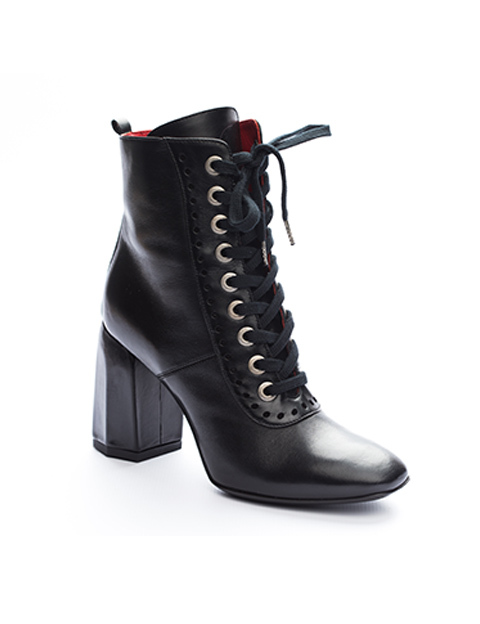 Red lining, just barely visible, is the flagship sign of Jac by REDA collection.